I am compelled to write this tutorial with the urgency to assist those having the fear or simply not knowing "How To". Between my 2 units of Redmi Note 3, I have experiment, probably a dozen times into flashing and other stuffs which is not a pleasant experience, as I do get my heart tumbling, when I come to a point when I am not able to switch on my device or laying there motionless, so to speak. Anyway, it is quite difficult to get a bootloop or to bricked your device with some acquired skills. Constant:- System Windows 7 Pro SP1 & Windows 10 Pro with a pre-loaded MIUI 7.1 Stable 7.1.1.1 (LHNCNCJ) ROM from the vendor. SP Flash Tool can perform image flashing which is very useful for fixing softbrick or bootloop cases through the flashing of Stock ROM to restore the factory defaults. Go to About phone > tap MIUI version at least 7 times to activate the Developer options. Go to Additional settings > Developer options > USB debugging > Enable it. 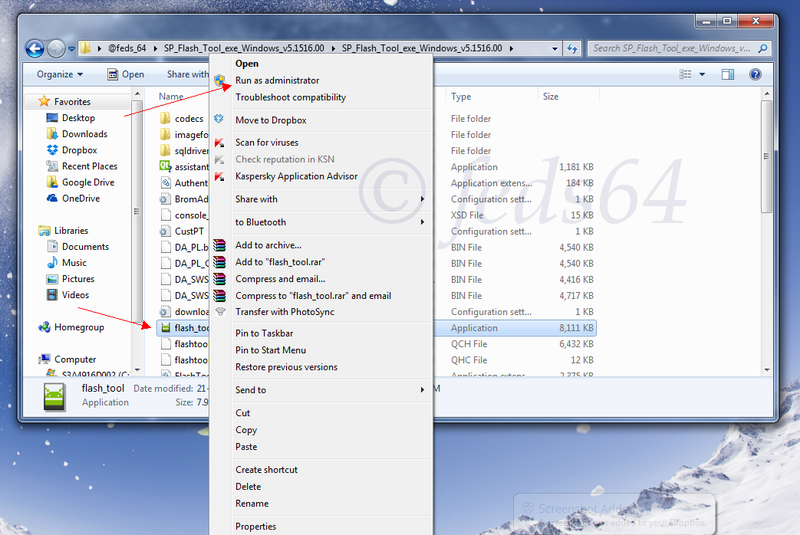 IMPORTANT:- Next, you need to install drivers in order to connect your device properly, just extract Driver_Auto_Installer_v1.1236.00.zip, and double-click "Install.bat", and it will automatically install the necessary drivers, and allow permissions for these drivers to be installed. CHECK:- You should have at least more than 50% battery remaining and switch off your phone at the same time. If you are using a vendor ROM, in most cases they have altered the MIUI Version via a Build.prop editor to their choice, eg. 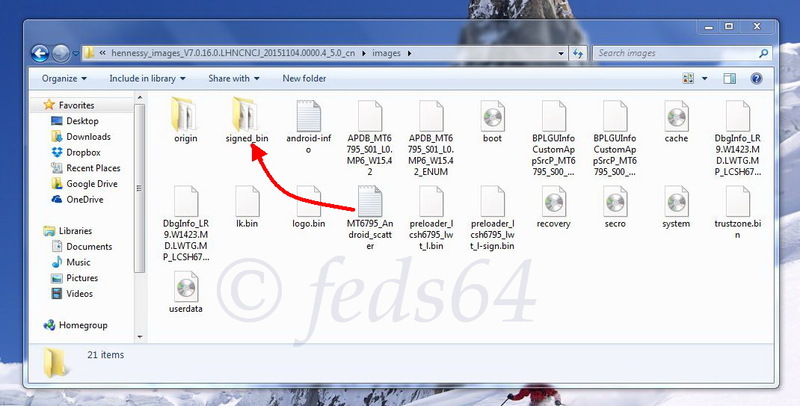 7.00.99.00 which is based on 7.0.9.0 officially, leave it "as-it-is" "Ticked". If you have flashed prior to this, a Custom ROM eg. SphinX v*. ** only then you "Untick" or get back to the OP and enquire how to flash to a Stock / Proprietary ROM / Firmware or another Custom ROM to avoid corrupting your kernel thereafter "Bricking" your device. Should you "Bricked" your device, there are procedures to unwind that. If you have flashed TWRP on your device prior to these, you can "Untick" to keep your TWRP recovery, otherwise it will it wipe it off. If you have alreaady customized your logo, other than the Mi logo and keep it, you can "Untick" it. Now click the "Download" button. DEVICE: Still in Off-state, PRESS and HOLD the Vol (-) Down (release only when the yellow bar comes out), immediately, followed by connecting your device to the PC/Laptop via USB Cable. For users how do have an error message while using method of Press & Hold “Volume Down” button, you could alternatively use the combo option of Press & Hold “Vol Down + Power” button and release upon sighting the Chip Info box on your left. When it is completed and successful, you see the 100%, yellow full bar and a big check mark. 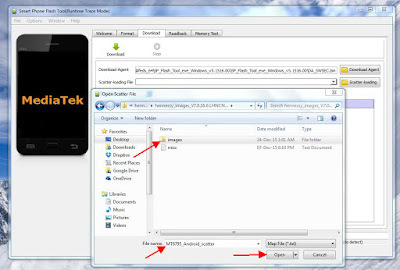 You have successfully flashed the current Stable MIUI 7 V7.0.19.0 LHNCNCJ and your phone will then reboot itself accordingly. Note 3 Bricked, BROM ERROR, please help! DISCLAIMER:- Flashing can potentially bootloop or softbrick your device. DO IT AT YOUR OWN RISK. Credit to:- UnknownAX for highlighting the correct SP Flash Tool version. Do not hesitate to make any enquires, and should you have been successful, please do feedback on your success. You made my day !!!!!!!!!!!!!!!!!!!! But for now i am very happy. 3. Have you tried to PRESS & HOLD three buttons and release after it boots? Hi, did you kept holding both until the end of the flashing? Hmmm, my memory is failing me. I think I held both buttons until flash completed. I remember feeling a bit of cramp, as the phone is large and my hand is smaller than normal. It was quite nerve wracking, at the time, as I had repeatedly tried to revive my phone with no success. I got the various error messages that other users have posted. Only after reading that note ( in red text) at the bottom of the first post in that linked thread, and following the instruction to hold down both buttons did I finally have success. The funny thing is the phone is the 3GB version. And from the start I used the recommended version of Flash Tool. The only version I downloaded was the V5. 1516.00. And that is the version that both bricked and then flashed my phone. No other. feds64 + 6 + 1 Fantastic! Sure and pls feedback the outcome. Thanks. Well... Very nice. Both the stable and the developer version are working very nicely. It appears that both the ram management and battery are more efficient in the developer version. 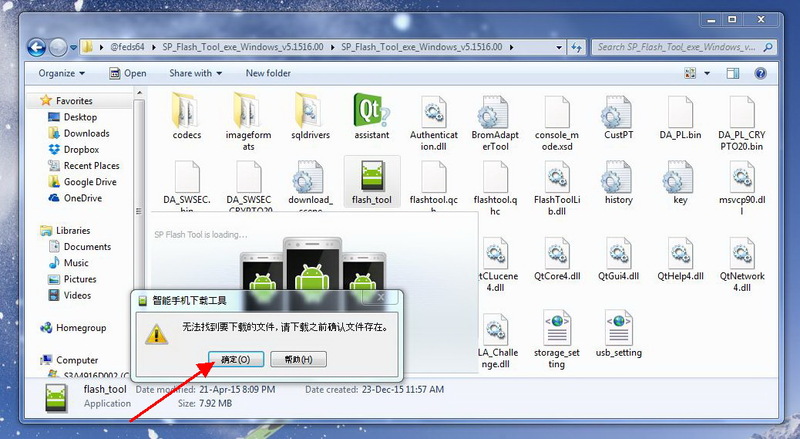 I flash it by SP_Flash_Tool_v5.1520 and get brick. Led not display. not charging. When i try put usb computer find and lost device. I try all. + and power, -, + and -. - and power. But it not help. Looks like comuter find and lost it. I tryed SP_Flash_Tool_v5.1516. Same problem. 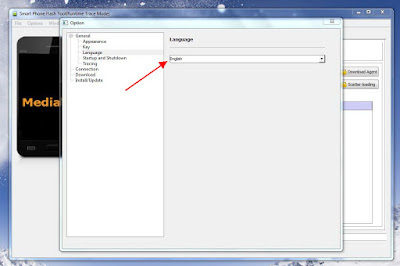 Try to flash it on 3 computers, Win 7. 8 and 10. Nothing. Last chanse i delete all drivers and download MiPhone2015731 and install it. 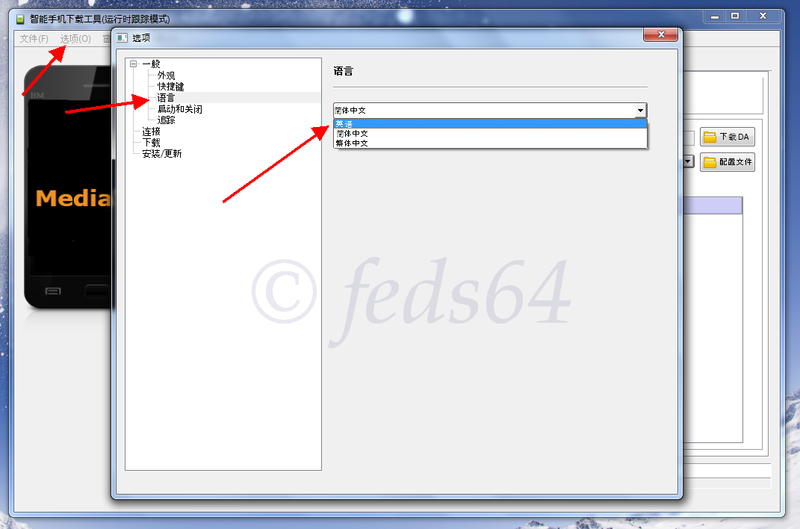 Download SP_Flash_Tool_v5.1516.00 from start of topic. And try to flash it by - volume and power and it WORK! feds64 + 2 I m glad you got it to work. It could take as long as 10 mins to see the Home screen. Can you reproduce how you did it? Thanks. First of all phone must be charged more that 50%. Check that debug mode is work (i recommend turn it off and on again). 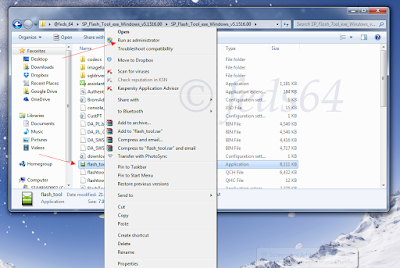 Use for extracting normal archivator (7 zip unarchivate but at last i use bandizip, its free). 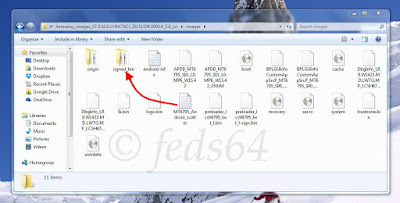 If it is possible use computer this clean os (that have no errors and many old drivers). Thats all. P.S. drivers doesnt work on windows 10. Driver think that you try setup it in to system Win NT or older. P.P.S i use vol down and power button when flash. This is all that i made. Thank you for the guide; however, it is still not working for me. I keep getting the error for SPFlash - the second one, which, according to you, means I don't have the right version of SPFlash. Not sure what is going wrong there. Edit: Nevermind, I re-downloaded SPFlash and everything is a-okay now! Thanks again! Can anyone help me ? 3 days trying to solve this but nothing seems to work. the phone is cannot turn On but stil can connect with SP tools, i have charged it several hours even all night, I have tried all SP tools version From 5.1352 until 5.532 but still appears the same problem, also tried to install and uninstall a hundred time and many Vcom,usb,preloader or other driver but the same result, change the cable but also did not work, I have tried to another Pc or laptop 3 times but also did not work, Now I am stuck here, Lost Hope that my phone going to be oke :'(. . . . The Problem always the same as screen shot. the flash only works when I use v5.1532 but the phone brick, cannot turn it ON. phone on. Same as with Sphinx..
Maybe locked bootloader problem ? ....that is really bad luck, isn't it ? Alright, did you you move the scatter file to the signed_bin? What ROM were you on before this? MiFlash is currently not working. i was try this tutor but my phone still black screen.. I was using my phone then suddenly it went blank. I have tried all possible combinations of vol down, vol up plus power no way, my phone refuse to power on.I've plugged it over night no way.I've also plugged it to my laptop for hours no way. my redmi note 3 won't just power on. Any remedy please? It was done, everything as described. But! I can not turn on, can not charge, no fastboot mode. SP Flashtool installs all rom, but I can not start up the phone. I do not understand.